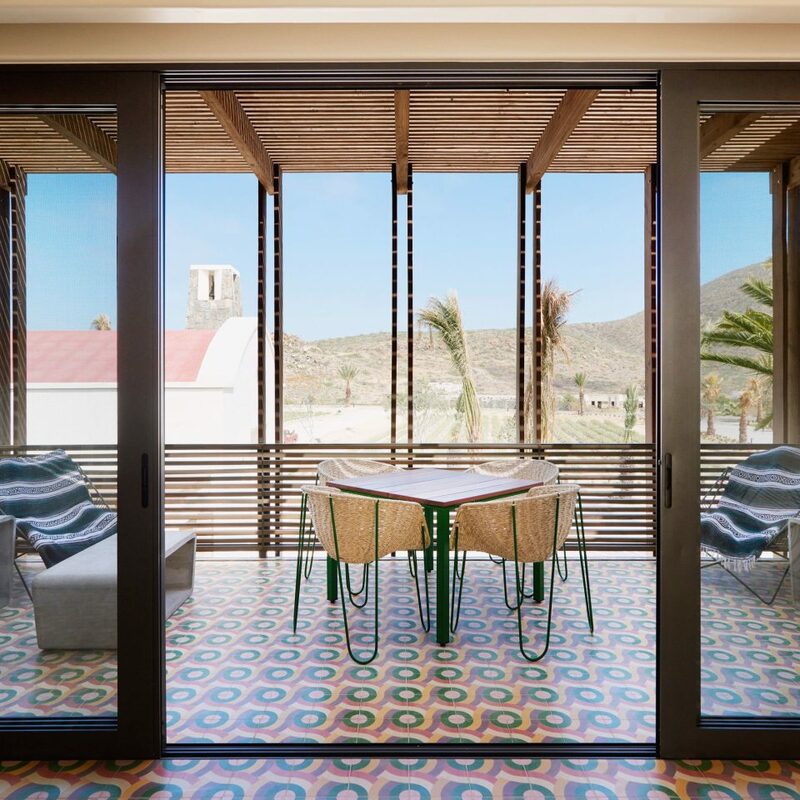 Get beachy in Baja at Hotel San Cristóbal Baja. 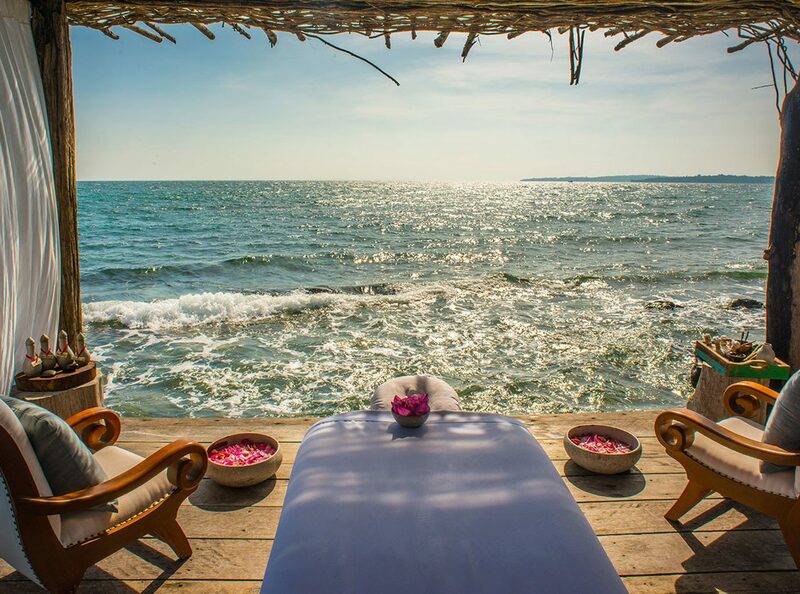 Set at the point where local fishermen launch their panga boats into the ocean, this charming new stay offers you gorgeous sunrises and sunsets and beautiful Pacific tides. 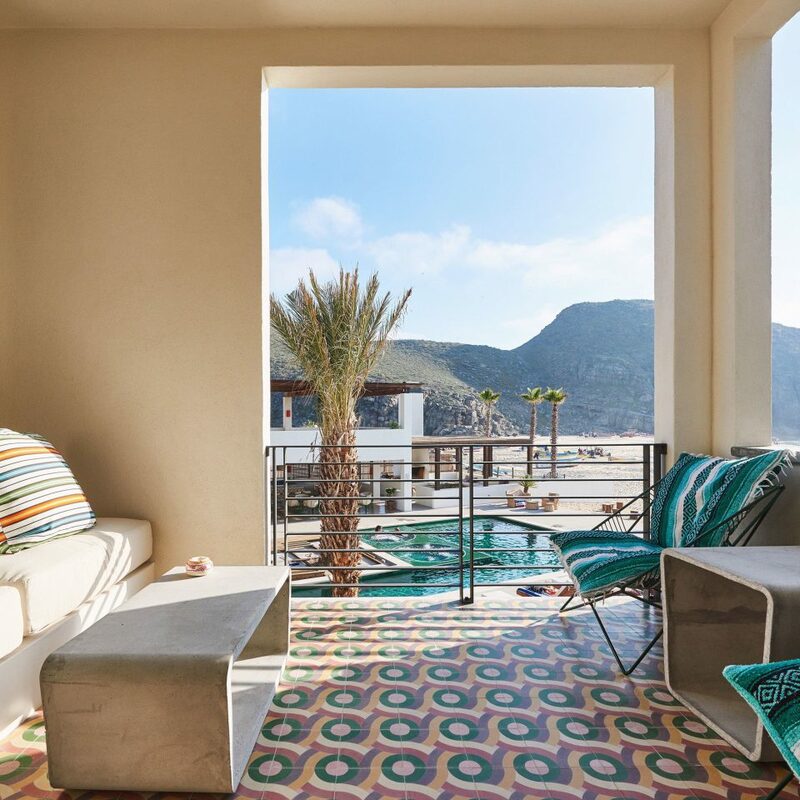 To help you appreciate them even better, there’s also a shore-facing Mexican and Mediterranean restaurant, plus a mirador (seaside lookout) with a pool and bar. If you need a new outfit to go with your new surroundings, pick up beachwear – among other carefully curated items – at the shop. If you step off the grounds for a bit, you’ll discover that things are as beautiful off the beach. 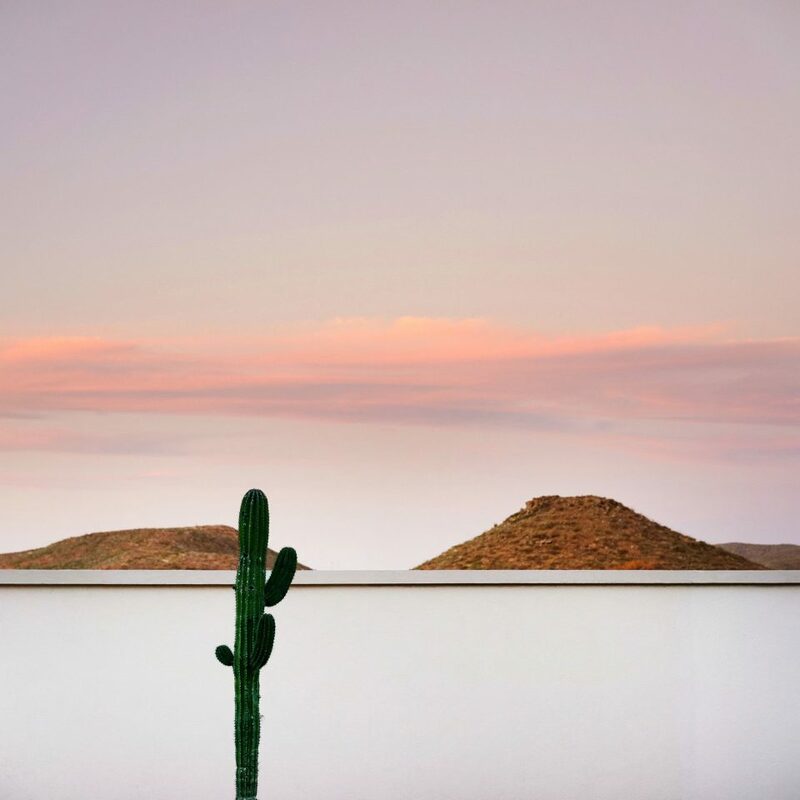 Todos Santos is a quiet town with an ancient history, a charming atmosphere that helped make it one of just 83 Pueblos Magicos in Mexico and a rich agricultural tradition; as you drive around, you’ll encounter fresh basil, papayas, chili and avocados. You might hike or bike in the Sierra de la Laguna foothills, take a class in traditional Mexican medicine or go for a fish-taco crawl. 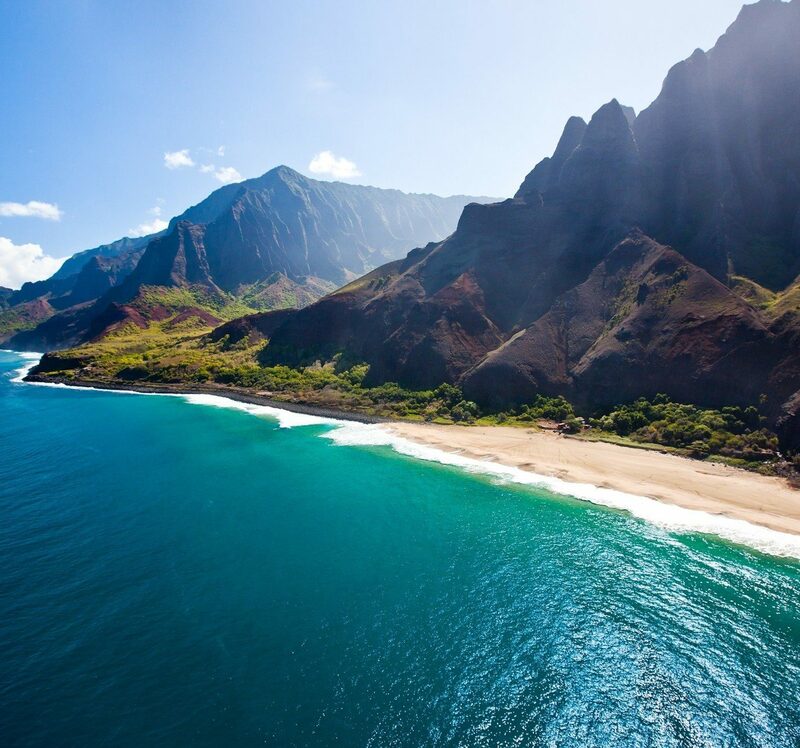 That said, if you do head beachward again, the above tides lead to fantastic waves – hence the town’s popularity as a surfing resort, for more than 50 years. 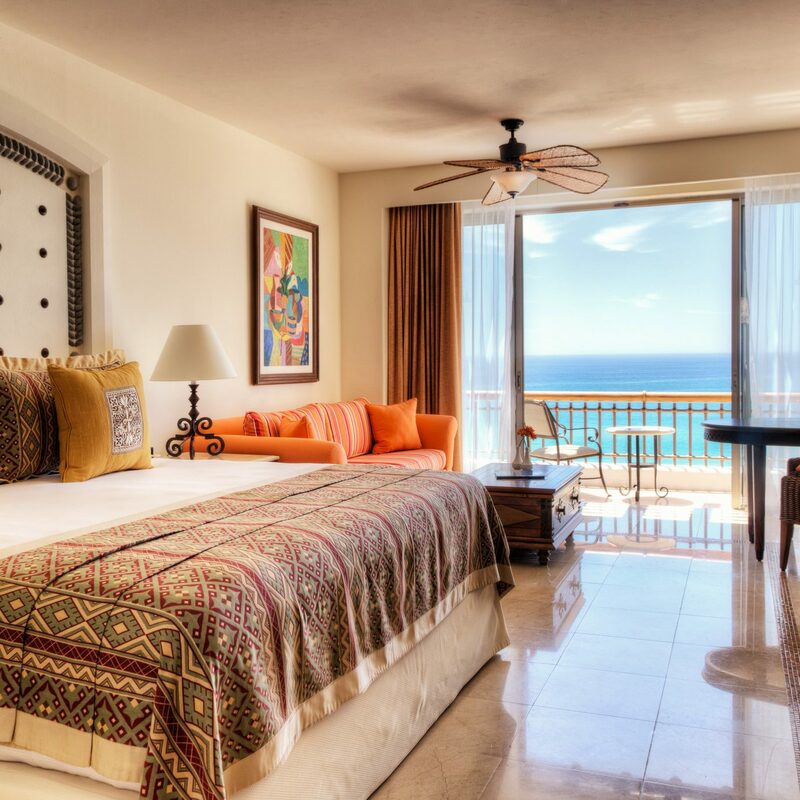 All 32 rooms are peaceful, airy, light-filled abodes, channeling the town’s peaceful atmosphere. 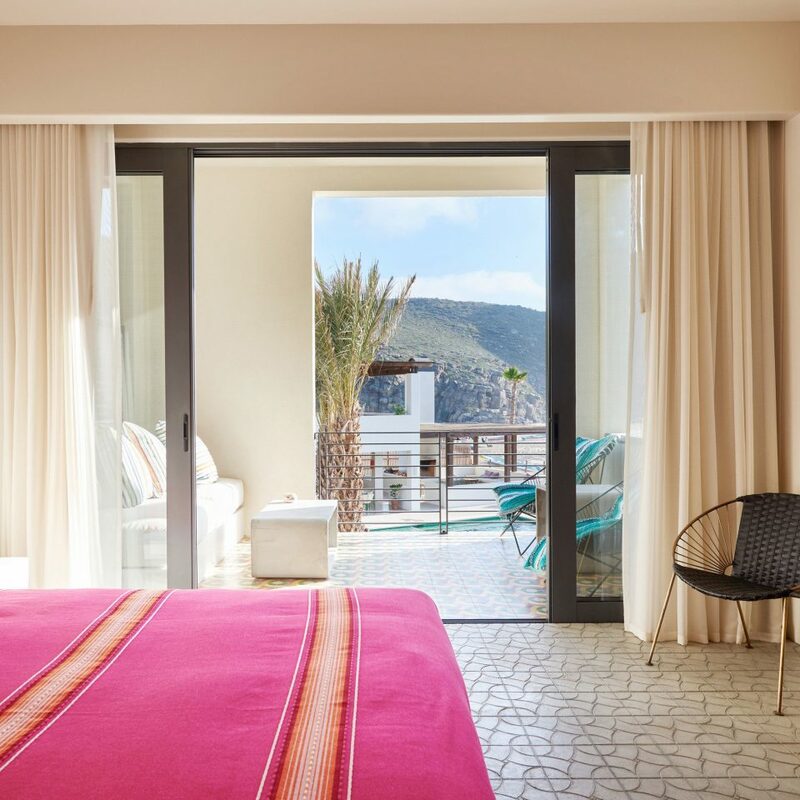 Coco-Mat mattresses are handmade from natural fibers and dressed in Sferra linens, and soothing bath amenities are by Malin + Goetz.Mountain King rooms, on the second floor, overlook the Sierra de la Laguna mountains and offer indoor and outdoor lounge seating. Poolside King with view rooms look out over the pool and the Pacific beyond; they boast a private patio with a sliding screen. 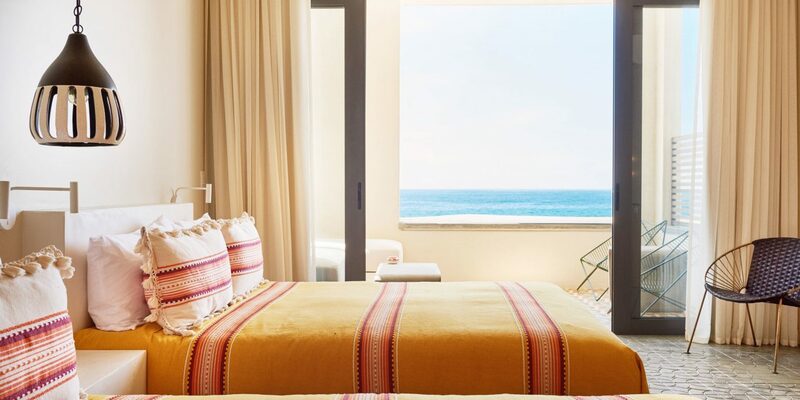 For a spot right on the beach, stay in the Ocean King room. 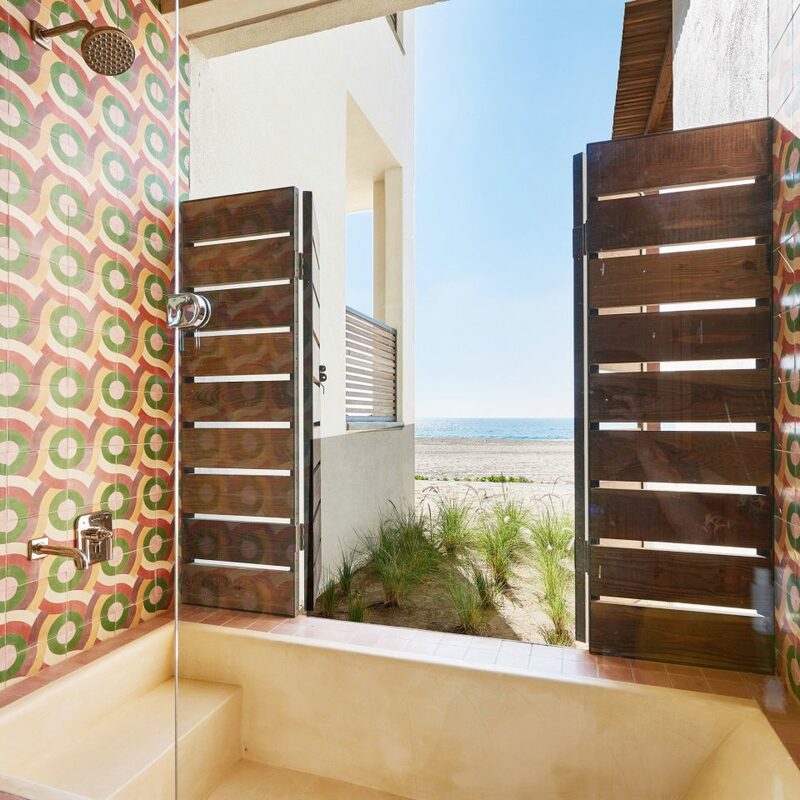 These oceanfront abodes also include a private patio. 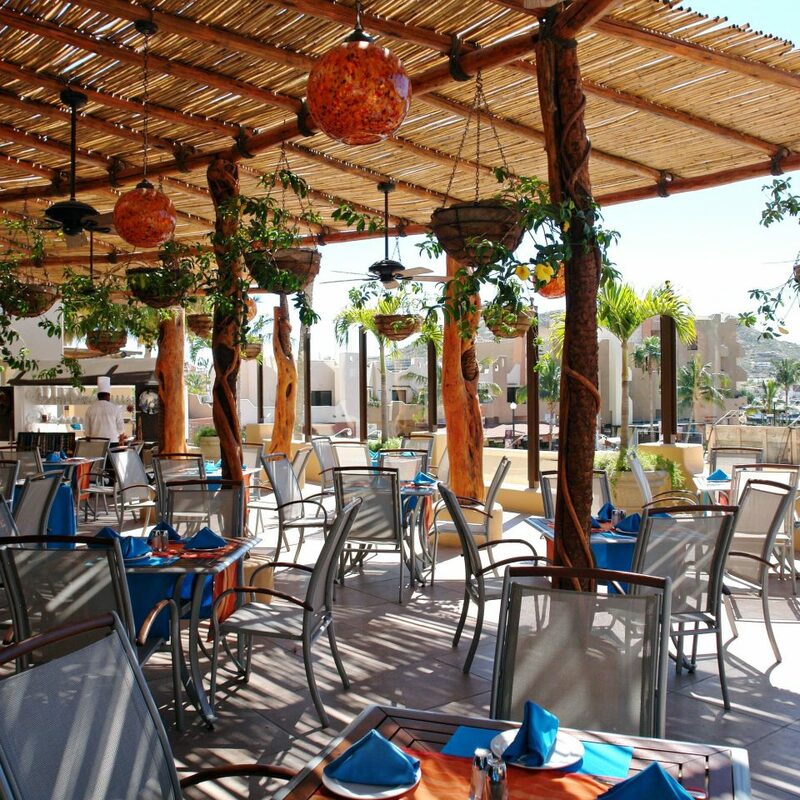 Fill up on Mexican-Mediterranean fare at Benno restaurant and bar. 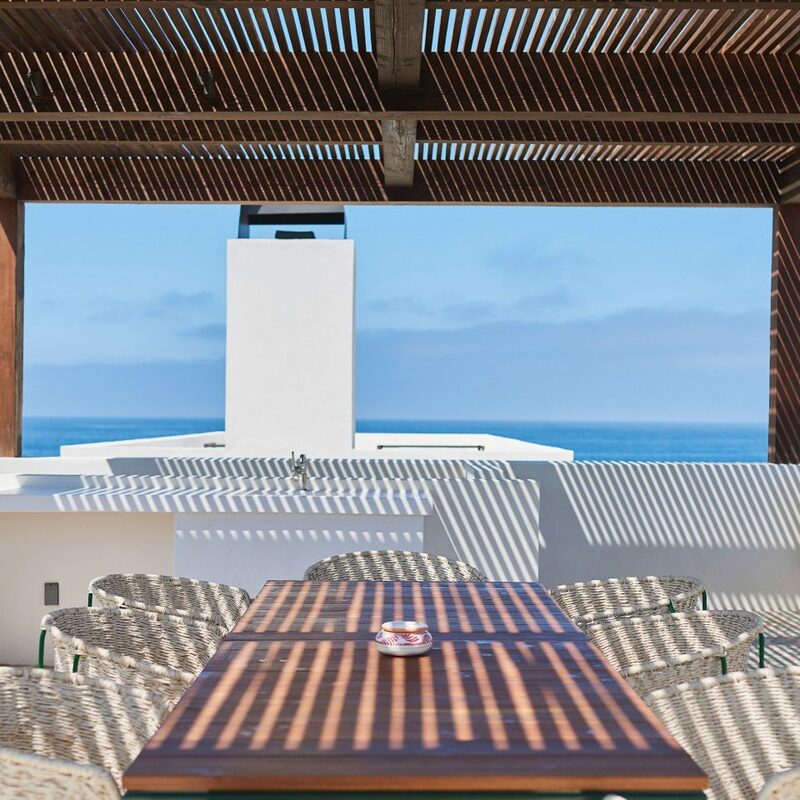 This spot opens daily for breakfast and dinner, facing Punta Lobos and near local fields, so you can see basil, green beans and strawberries being hauled in, while you dine on dishes of other fresh and local ingredients. 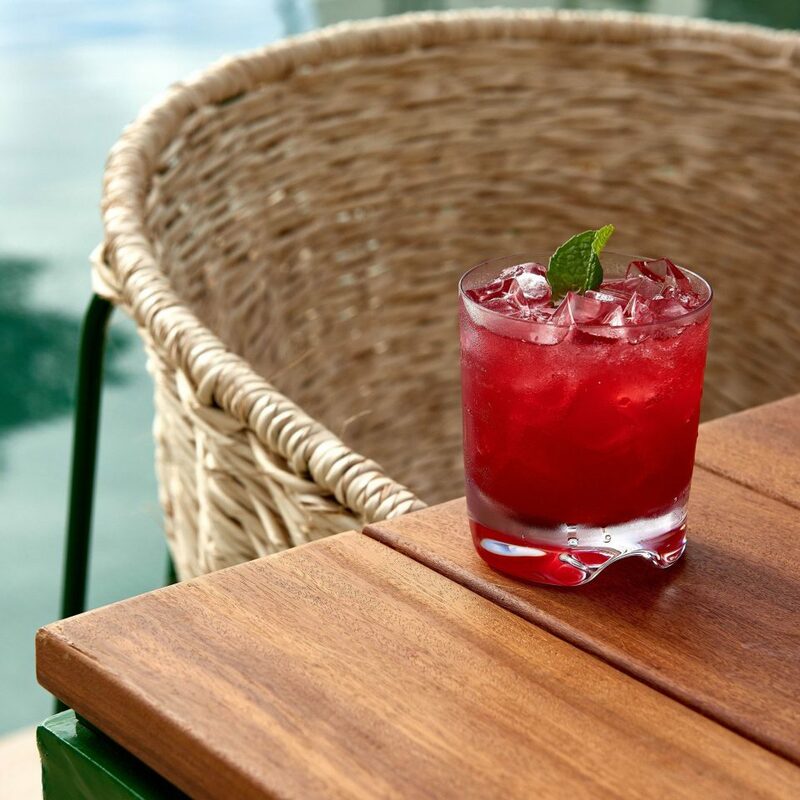 Cocktails emphasize small-batch tequilas and mezcals, or you can order a Mexican beer or biodynamic wine. 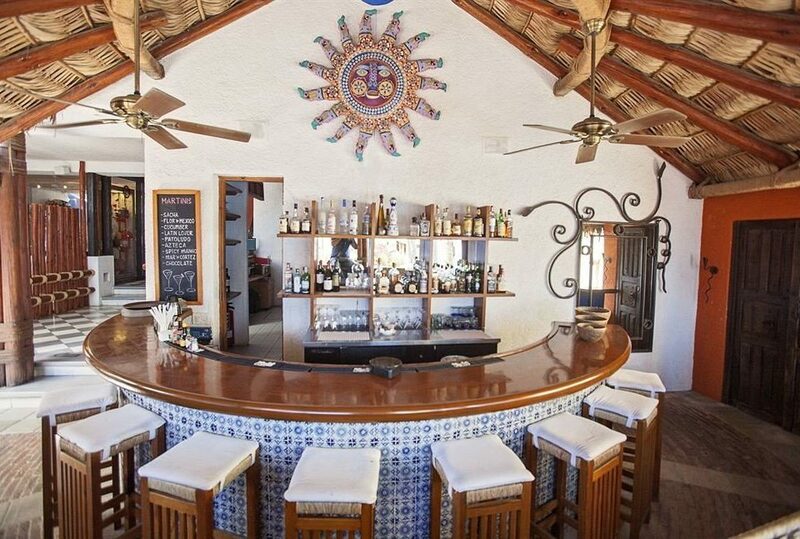 A second bar sits on the mirador that holds the pool, serving pan dulce and coffee for breakfast and cocktails in the later hours. 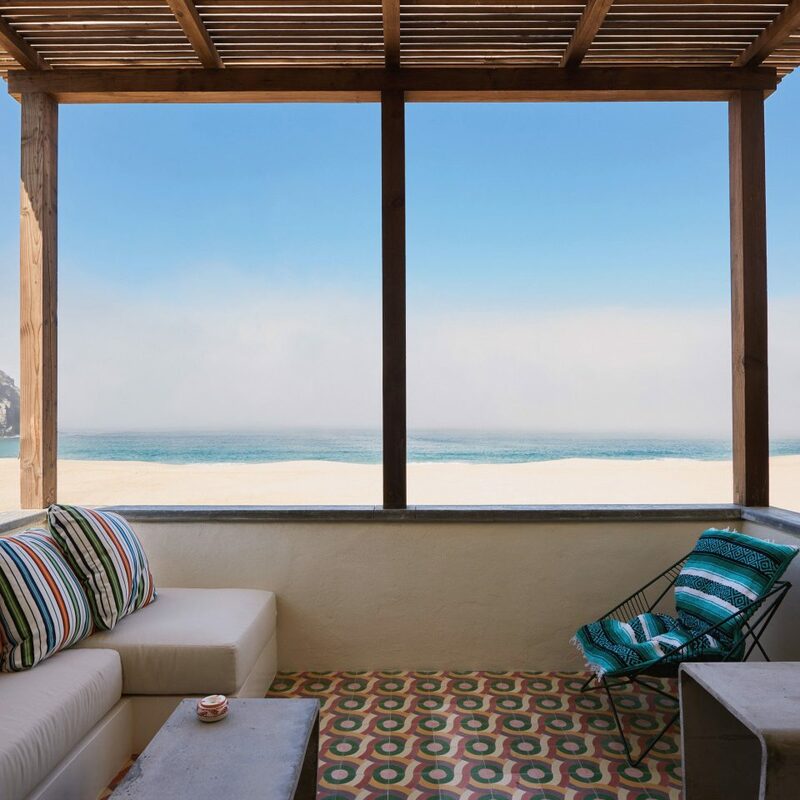 Todos Santos is one of just 83 designated Pueblos Magicos in Mexico, and you’ll have no problem seeing why: This town is charming and so very peaceful, as well as set directly on the beach. Watch the Punta Lobos fishermen head out on their panga boats, surf the Pacific waves, hike and mountain bike in the Sierra de la Laguna foothills, see the seasonal gray- and humpback-whale migration, and watch for some of the 150 local bird species. At the hotel, have a dip in the pool, pick up an artisanal ware at the wonderfully curated shop, or find a new book at the library. We traveled to this destination to meet Family and celebrate my sisters birthday. 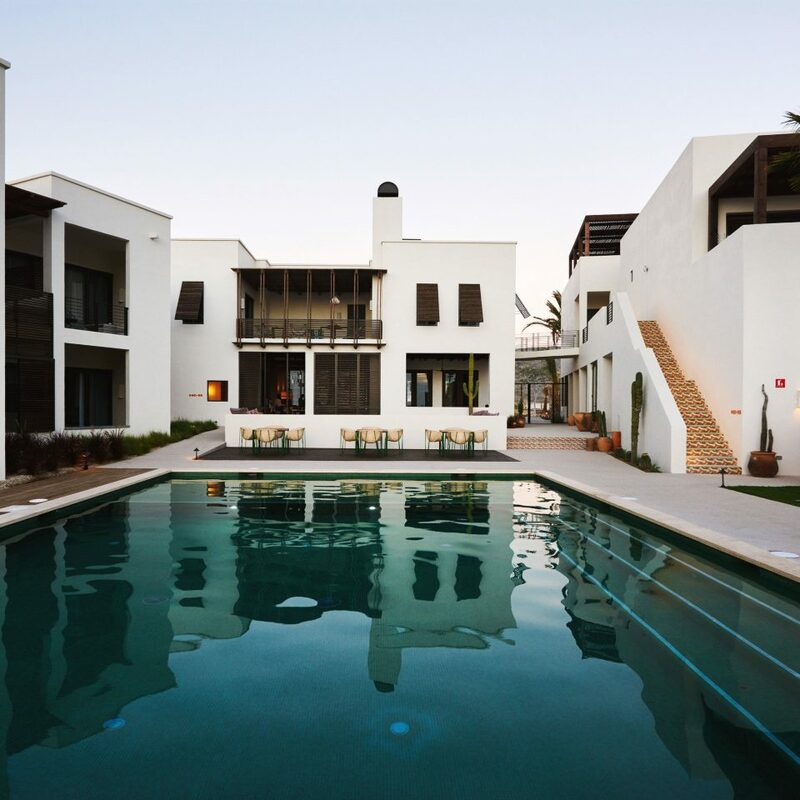 We were a little concerned about the remote location as this was our first time visiting Todos Santos but once we arrived we were so happy my sister chose this location. The hotel grounds are beautiful, the food was absolutely delicious and their craft cocktails were beyond excellent. The staff was very accommodating, friendly and made sure we had everything we needed. They had live music on Friday night that was wonderful. The rooms are laid out nicely and it had a spacious patio for relaxing. The Sunsets were incredible. We were so happy that we definitely will be coming back to this location. Tranquility with an amazing view. I stayed at Hotel San Cristobal for a retreat with friends. I loved it! The staff was amazing, the food was outstanding and the views were perfection. It has a feeling of seclusion without feeling as though you were in the middle of nowhere. 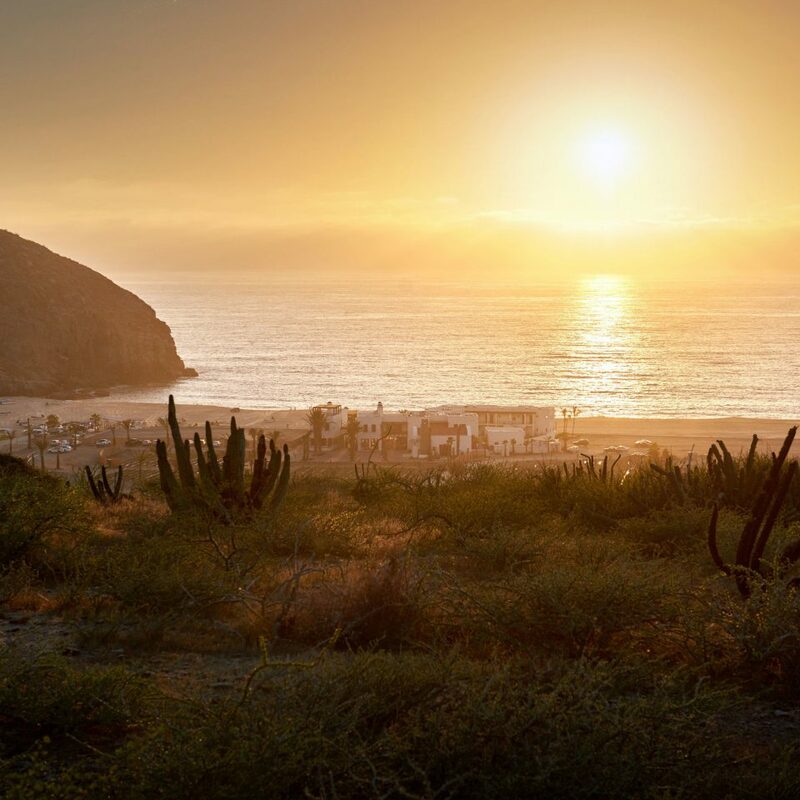 Todos Santos is a quick cab ride away. We went on amazing hike (the trail is right on the property) and finished our day on the yoga platform. The perfect place to see the sunset. The rooms are pretty basic, but the housekeeping service was top notch. Children are not allowed, so it's not a family hotel. They also have events at night. Bonfires with Smores, salsa lessons, cocktail parties. A small hotel with a lot of heart and soul. My wife and I went for a paired dinner at Belo Restaurant in Hotel San Cristobal. It was outstanding, from a simple oyster with a very dellicate mignonete, to a grilled octopus cooked perfectly with chorizo and chimichurry and a braised short rib. Very nice and friendly service. 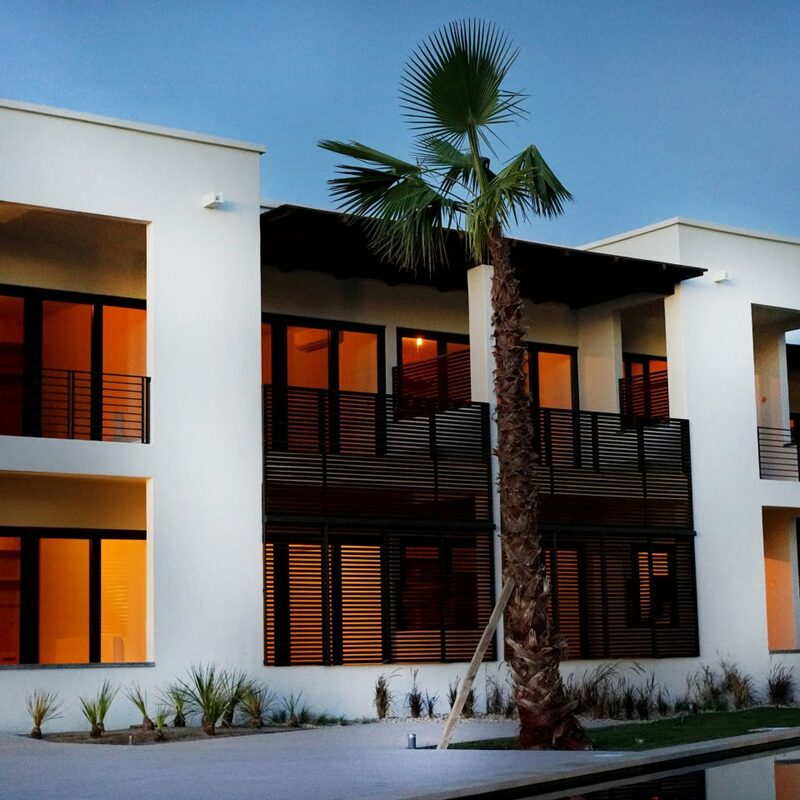 If you are looking for a remote, relaxing, and restorative place to stay in Baja, this is it! 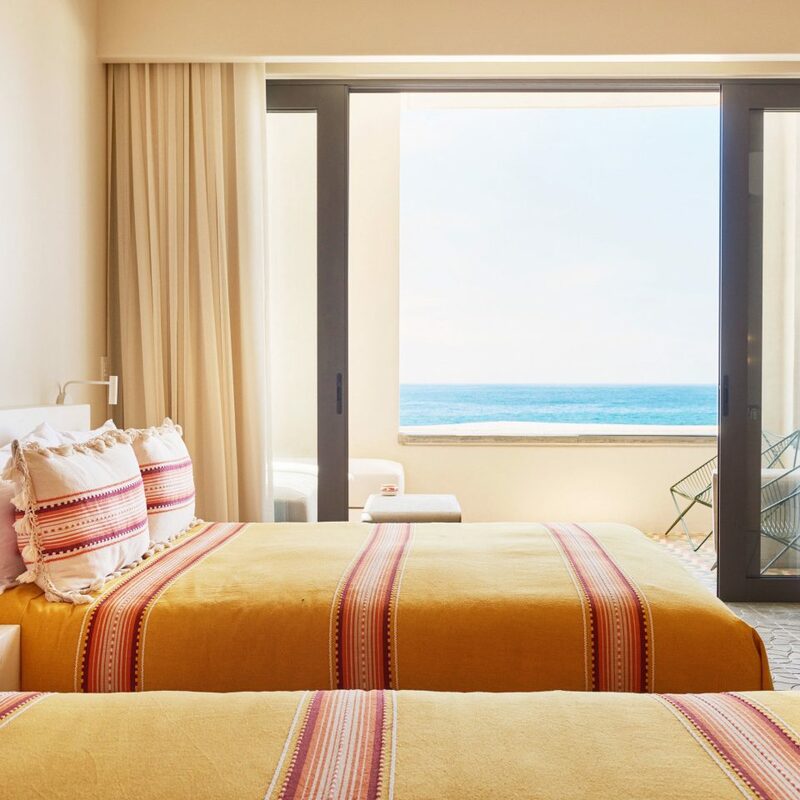 We stayed for 5 nights and took advantage of all the amenities and events the hotel has to offer such as the beautiful pool, amazing restaurants, tienda, beach, yoga, hiking, and even a s'mores/bonfire night. 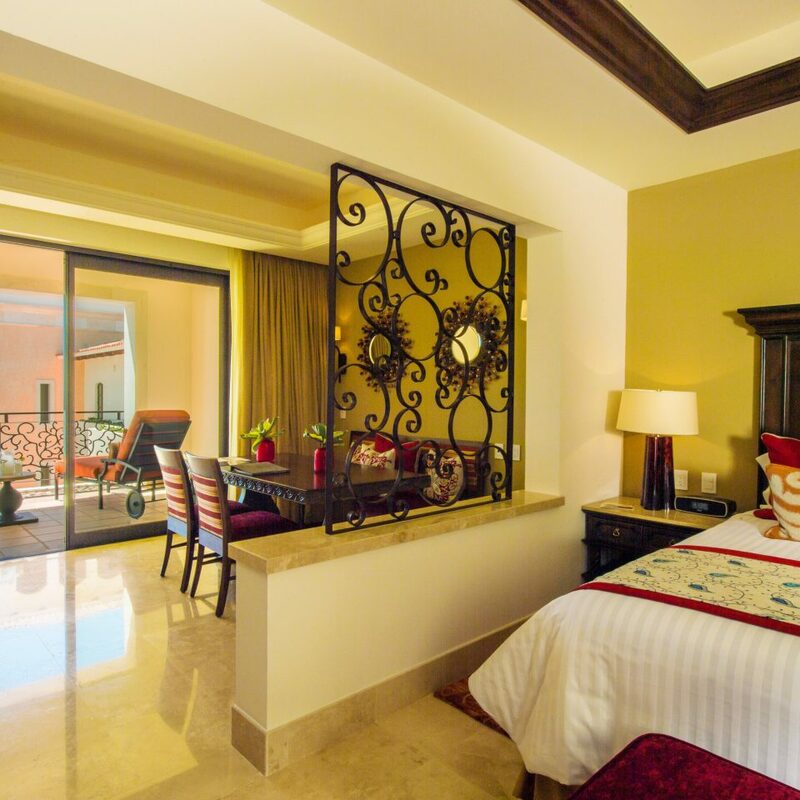 The hotel is about 1 hour and 10 mins from the Cabo International airport. We hired a driver beforehand to take us to the hotel and return us to the airport, which I highly recommend. The hotel is breathtakingly beautiful and so is the ocean and Punta Lobos nearby. You can hear the waves from almost any area of the hotel, which is incredibly soothing and relaxing. You get to witness fisherman from the local town head out in the ocean every morning and come back in the afternoon with delicious fish that the hotel purchases and puts on their menu. 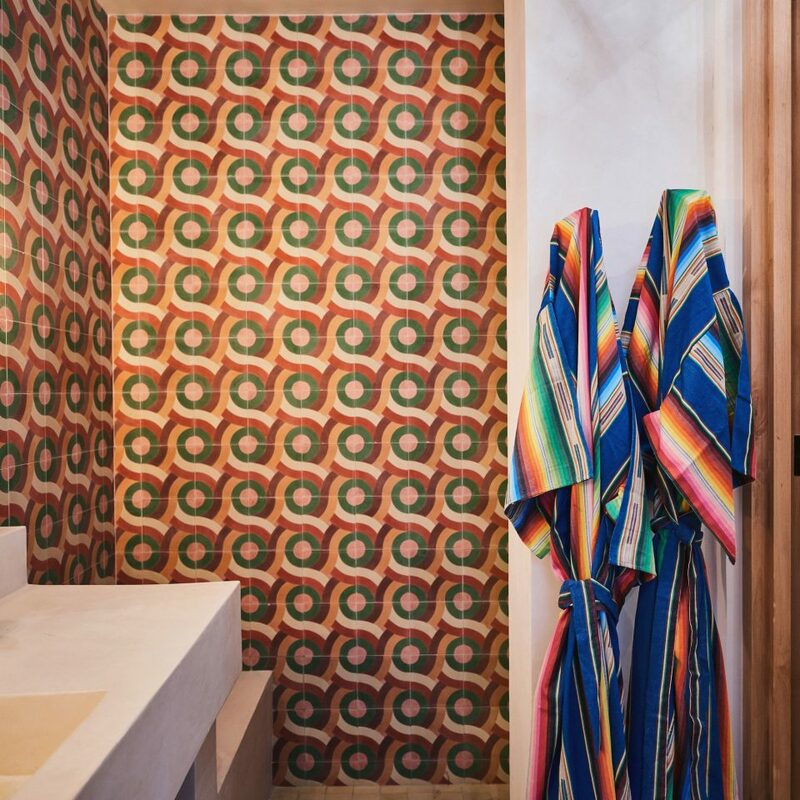 Since there are only 32 rooms, you start to recognize familiar faces of both guests and staff, which makes the property feel intimate, but in a good way. 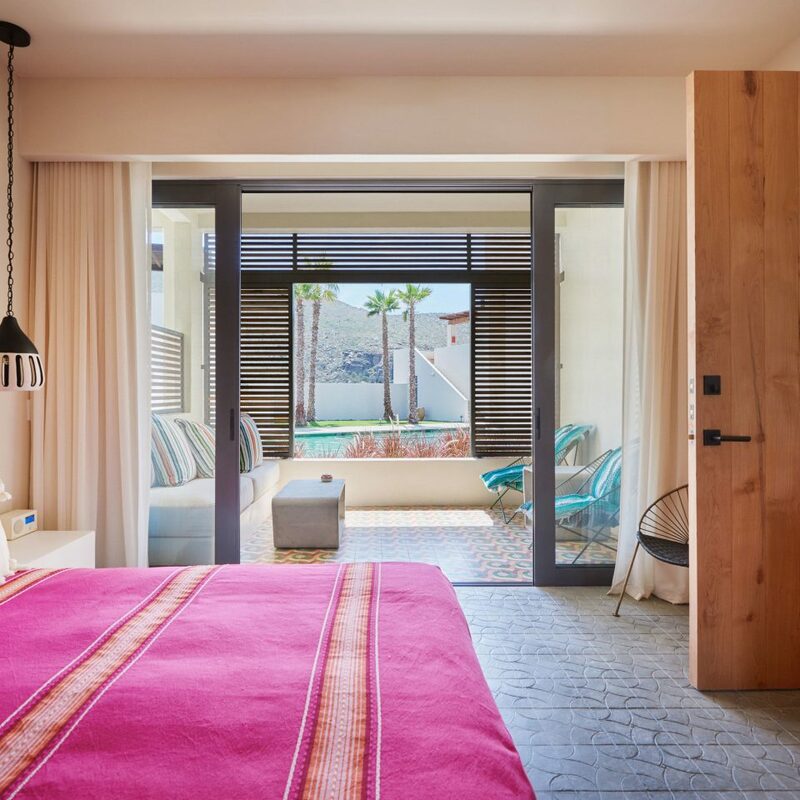 The hotel is only a 5-10 minute cab drive from the historic city center of Todos Santos, which is filled with wonderful restaurants, shops, and art galleries. 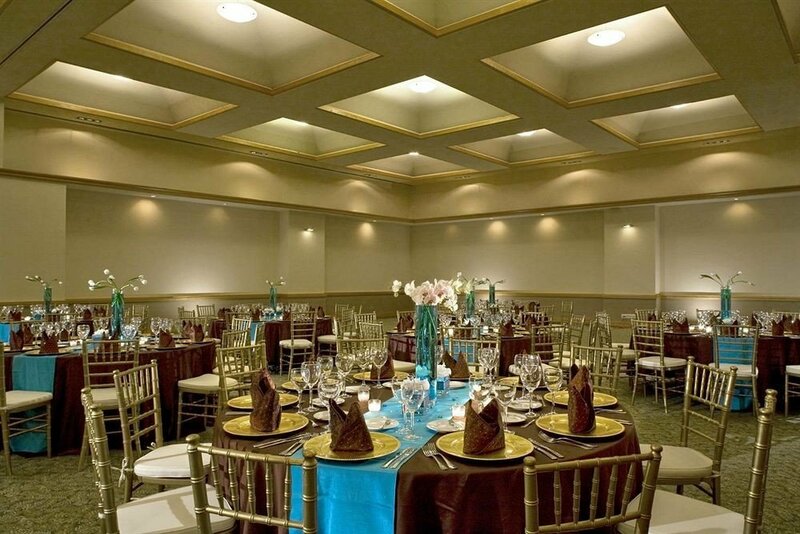 Overall, the Hotel San Cristobal is a very chic and peaceful place to stay. Make sure to get in one of the Jacuzzi's at night and look up at the stars! Don't miss those Pacific ocean sunsets either! Amazing. Cannot wait to go back. Stay for the gram and margaritas! This hotel was absolutely stunning, adorable, great food and service, beautiful beach view. Really colorful and cute and super relaxing. It is nearby the town of Todos Santos which is a small, culture filled town. The hotel is not that close to the airport but if you are looking for a relaxing, semi-isolated getaway, definitely recommend.